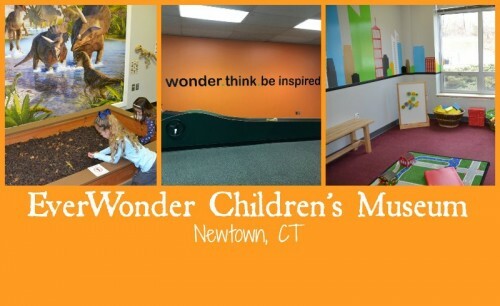 EverWonder Children’s Museum in Newtown, CT is the perfect place for toddlers through school-aged children to discover the world of science through STEM based exhibits. 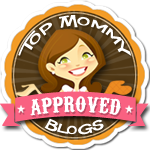 Posted in Connecticut Kids Museums, Family Day Trips, Museums, Things to do in CT. Tagged children's museum, Children's Museums in CT, CT Birthday Parties, EverWonder Children's Museum, Newton CT, STEM in CT.
FREE admission for dads on Father’s Day 2018 in CT.
Posted in Connecticut Special Events for Families, Family, Family Day Trips, Free Stuff, Holidays, Shows/Events, Things to do in CT. 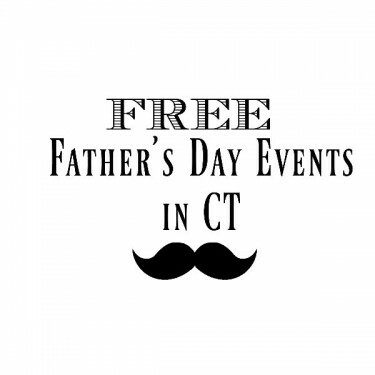 Tagged Children's Museum of Southeastern CT, ct, CT Science Center, CT Trolley Museum, Danbury Railway Museum, EverWonder Children's Museum, father's day, Father's Day 2018 CT, Free Admission, Stepping Stones Children's Museum, The Dinosaur Place.